Which countries are officially supported in the PAL region? What is the serial number used for? How do I add more Crysta to my account? 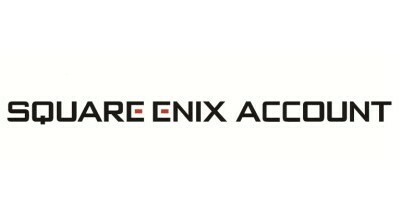 I am receiving a “Your account has been terminated” message when attempting to log into my Square Enix account. I got a message saying "The Square Enix ID, date of birth, and registration password you entered do not match." How do I take measures to prevent my account from being compromised?